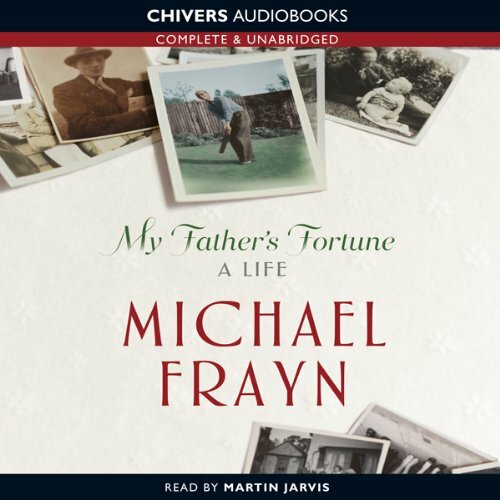 Showing results by author "Michael Frayn"
Celebrated for his playwriting, British author Michael Frayn has also written screenplays and several acclaimed novels. 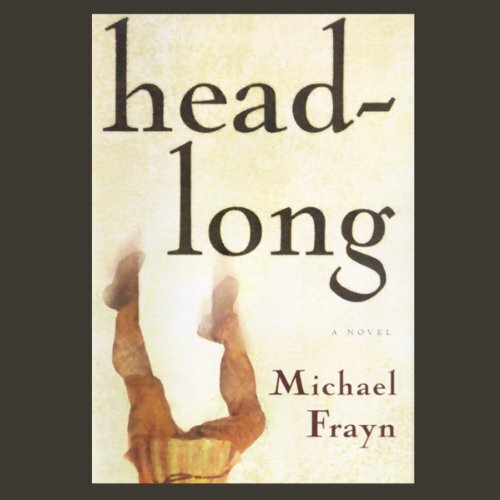 Headlong, a Booker Prize finalist, combines a heavy dose of humor with a fascinating glimpse into the world of priceless art. Martin Clay, an easily distracted philosopher, and his scrupulous art historian wife find themselves enlisted to assess the value of three dusty paintings. But blocking the soot from the chimney is nothing less, Martin believes, than one of the world's lost treasures. There it is: Martin's new distraction. So begins a wild trail of lies and concealments, soaring hopes and sudden panics as Martin embarks on an obsessive quest to prove his hunch and resolve one of the great mysteries of European art. 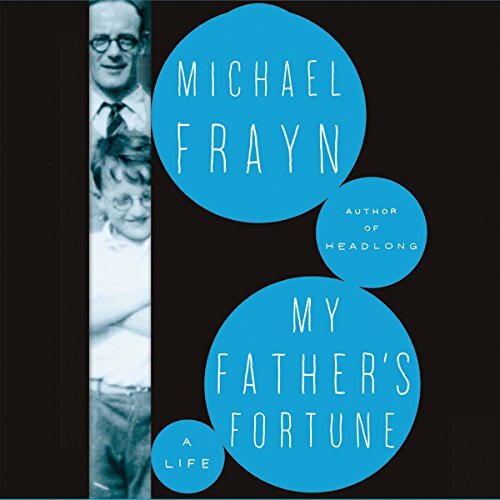 In this memoir, Frayn reveals the original exemplar of the extraordinary-ordinary life: his father, Tom Frayn. 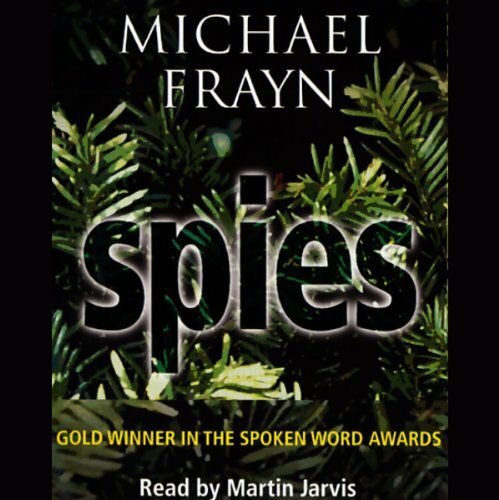 A clever lad, a roofing salesman with a winning smile and a racetrack vocabulary, Tom Frayn emerged undaunted from a childhood spent in two rooms with six other people, all of them deaf. And undaunted he stayed, even through the shockingly sudden tragedy that darkened his life. In the quiet cul-de-sac where Keith and Stephen live, the only immediate signs of the Second World War are the blackouts at night and a single random bomb-site. But the two boys suspect that the ordinary houses in the Close and their inhabitants are not what they seem. 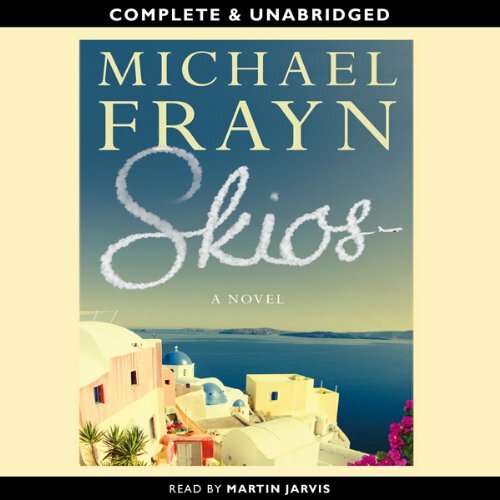 These witty vignettes are full of great repartee and wonderfully astute observations – read with the dry humour and enthusiasm they deserve by ‘The Olivier of Audiobooks’ Martin Jarvis. In the quiet cul-de-sac where Keith and Stephen live, the only immediate signs of the Second World War are the blackout at night and a single random bombsite. But the two boys start to suspect all is not as it seems when one day Keith announces a disconcerting discovery: the Germans have infiltrated his own family. And when the secret underground world they have dreamed up emerges from the shadows, they find themselves engulfed in mysteries far deeper and more painful than they had bargained for. The dreary aspects of Soviet housing and one family’s attempt to “exchange” its tiny Moscow apartment for a larger one. 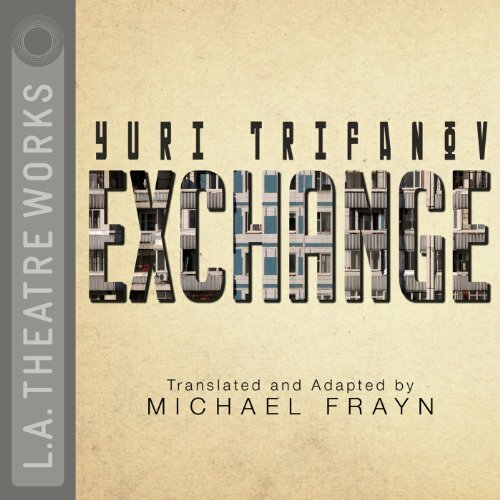 Adapted from a novella by the respected Russian writer Yuri Trifanov, as translated by playwright Michael Frayn. 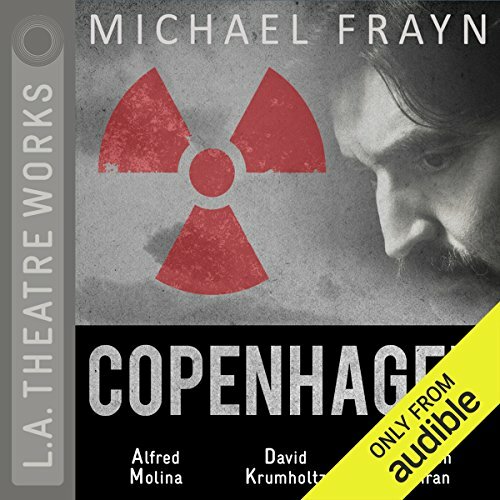 Translated and adapted by Michael Frayn. Directed by Robert Robinson. Recorded before a live audience in Santa Monica, CA in April, 1992. 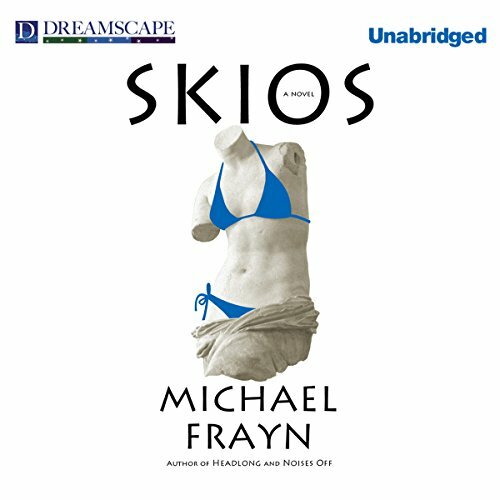 On the private Greek island of Skios, the high-paying guests of a world-renowned foundation prepare for the annual keynote address, to be given this year by Dr. Norman Wilfred, an eminent authority on the scientific organization of science. He turns out to be surprisingly youthful, handsome, and charming. Everyone is soon eating out of his hands. No one more than Nikki, the foundation's attractive organizer. Meanwhile, Nikki's old friend Georgie has rashly agreed to spend a weekend with a notorious schemer. The Trick of It is a comical look at an odd couple. 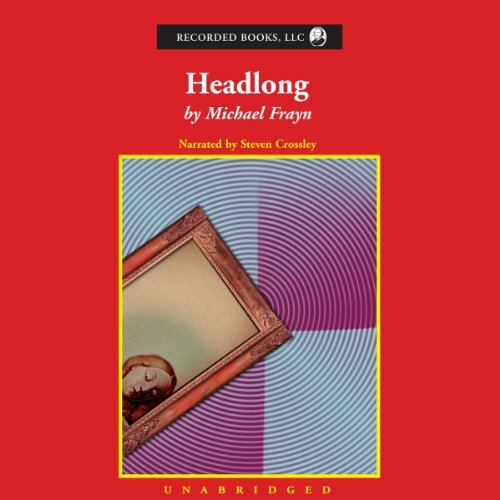 Original and witty, Frayn tells a complete story through one-sided letters. Compact, light and entertaining, The Trick of It is a clever tale. A nameless college professor writes letters to an esteemed friend living in Australia. The professor is a critic who has dedicated his life to teaching and explaining the writings of a profound female writer. He knows her books inside and out. 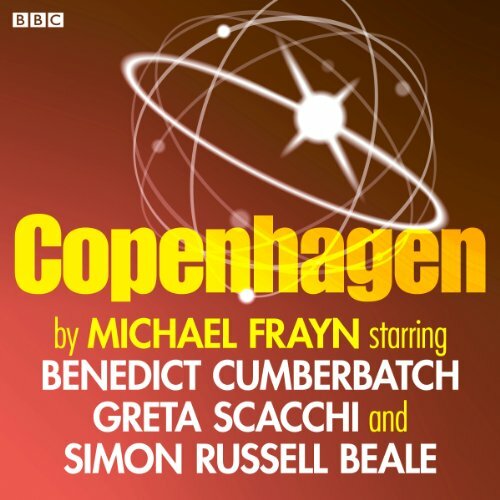 From the author of Copenhagen and Noises Off. A comedy-drama about a door manufacturing company and a fateful convention in Frankfurt. 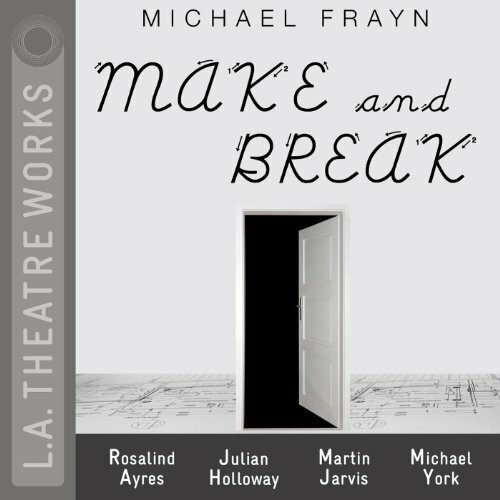 An L.A. Theatre Works full-cast performance featuring Rosalind Ayres, Allan Corduner, David Ellenstein, Julian Holloway, Peter A. Jacobs, Martin Jarvis, Robin Goodrin Nordli, James Warwick and Michael York. 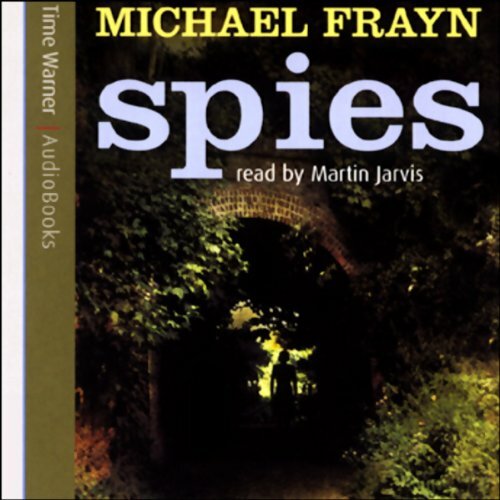 The original 10 broadcasts from BBC Radio 4 - the sequel to the award-winning Jarvis's Frayn. 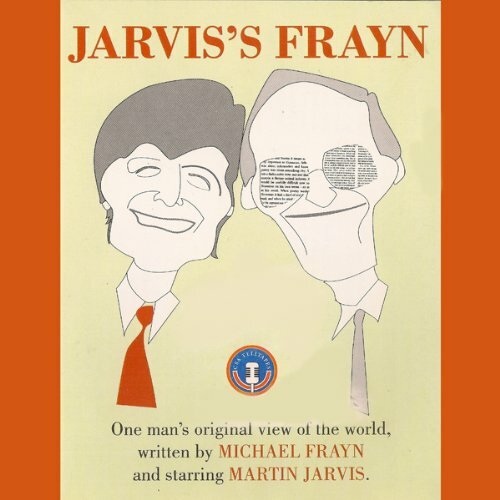 Martin jarvis is seriously funny in this classic series of hilarious vignettes. 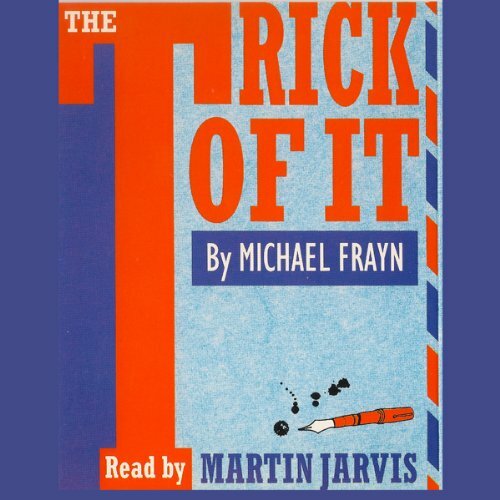 Jarvis and Frayn are a truly inimitable pairing - frequent collaborators on-stage, screen and audiobook, they are an eternally popular duo. This collection is perfect for anyone who has ever questioned the logic behind technobabble, computer jargon and eccentric human idiosyncrasies...that'll be everybody, then! On the sunlit Greek island of Skios, the Fred Toppler Foundation's annual lecture is to be given by Dr Norman Wilfred, the world-famous authority on the scientific organisation of science. He turns out to be young and charming - not at all the intimidating figure they had been expecting. The Foundation's guests are soon eating out of his hand. So is Nikki, the attractive organiser. Meanwhile, in a remote villa at the other end of the island, Nikki's old friend Georgie waits for the man she rashly agreed to go on holiday with.